As a relationship therapist and executive coach I bring years of dedicated training and experience to my work with people who want more pleasure and meaning in life. I also offer a powerful approach to change, the Pesso Boyden method, one-to-one and in workshops. 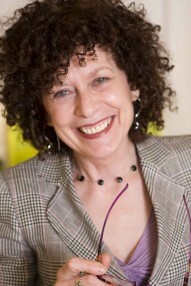 I am a Certified Pesso Boyden therapist, among the most experienced in the UK. Pesso Boyden work invariably enables clients to achieve new perspectives and the kind of breakthroughs that are elusive in conventional ‘talk’ therapy.